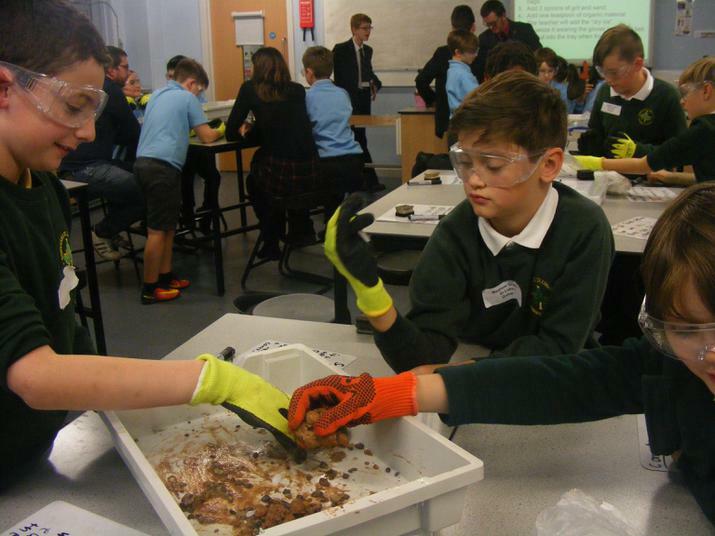 On November 3rd the Year Five children had the opportunity to visit Outwood Academy Portland. We met up with other Year Five children from across Worksop and enjoyed lots of activities. 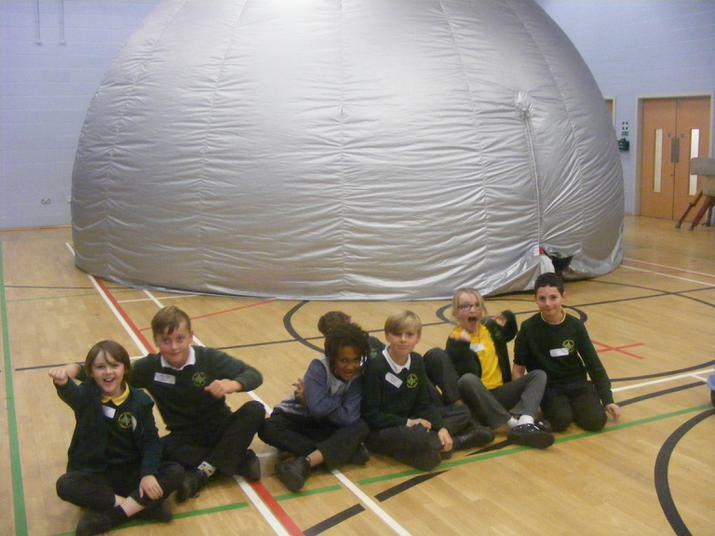 We had a talk by an astronomer followed by a visit to a planetarium dome. 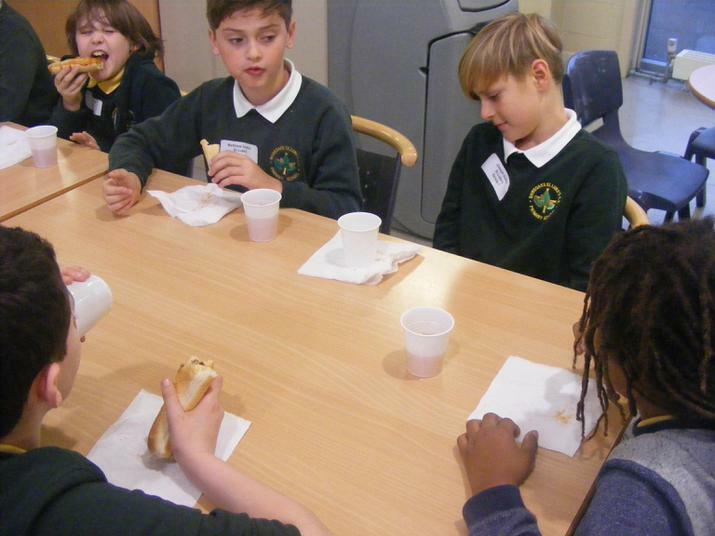 We then had a break and enjoyed a snack with a choice of hot dog or pizza. Finally we had some exciting Science lessons. 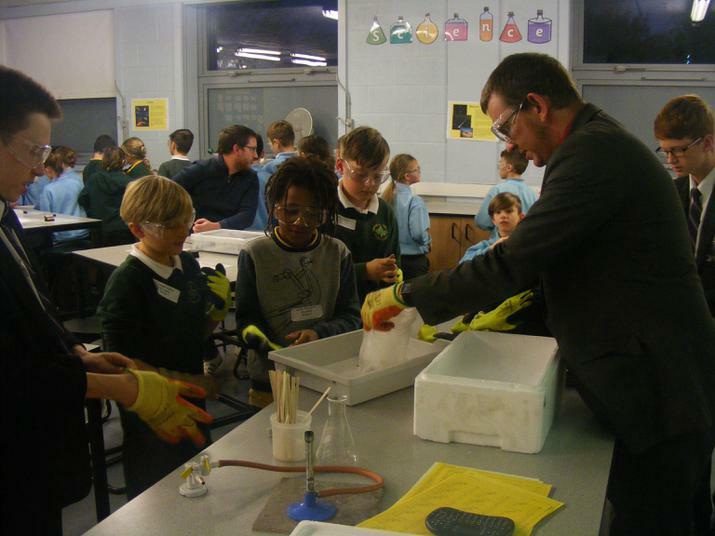 In one we had to make a model comet by freezing the parts together with dry ice. 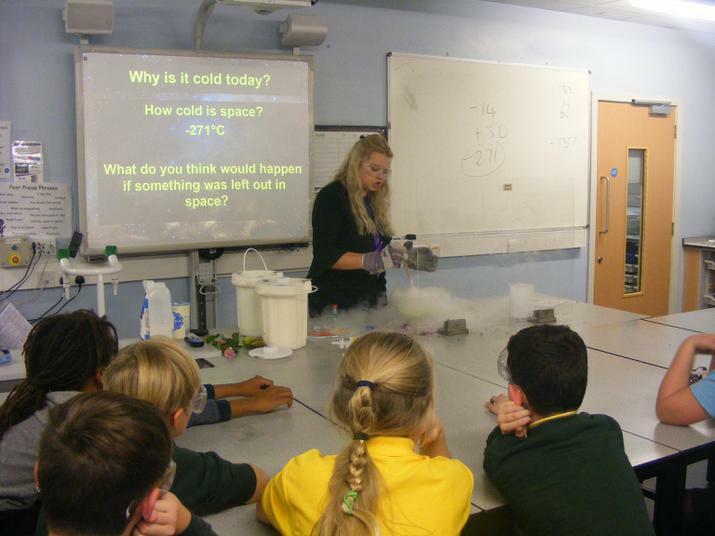 In the second we saw how liquid nitrogen can freeze things instantly and ate some ice cream made by freezing cream, sugar and vanilla extract. Yum!